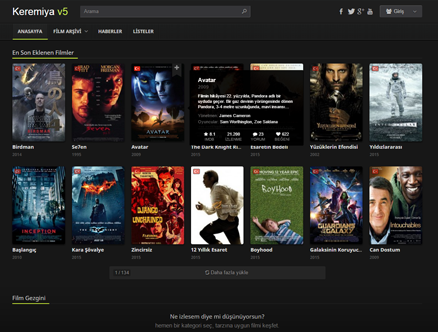 It let's you create wonderful movie websites with its responsive interface and advanced structure. 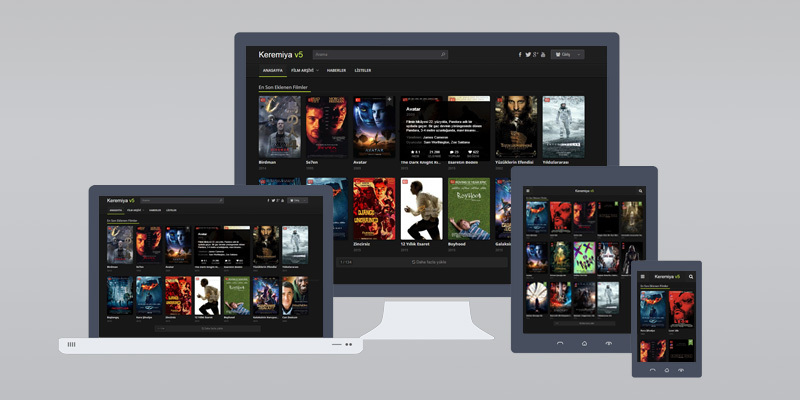 You can easily create movie and series websites with Keremiya 5. Now it is time to have the best one. It scales theme the way that it is compatible with all browser width/resolution and mobile devices. Go to demo page via laptop, tablet and phone and see the magic difference. 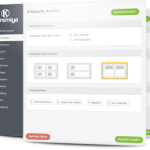 Keremiya 5 has advanced theme management panel. KeremiyaPanel let's you control theme easily without writing any code. Not it is smarter and more useful! You can add additional information about language and quality. Now it is much more simple to add information about director, cast and release date. Your job is more simple while adding movie via KeremiyaPanel. Your members are more active on your website now. 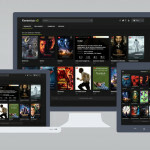 They can add any movie to their favorites, create watch lists and do more. You can edit your homepage however you wish via Keremiya HomeBuilder. 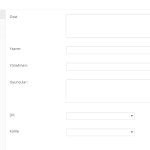 You can create a dynamic page with 4 different components. 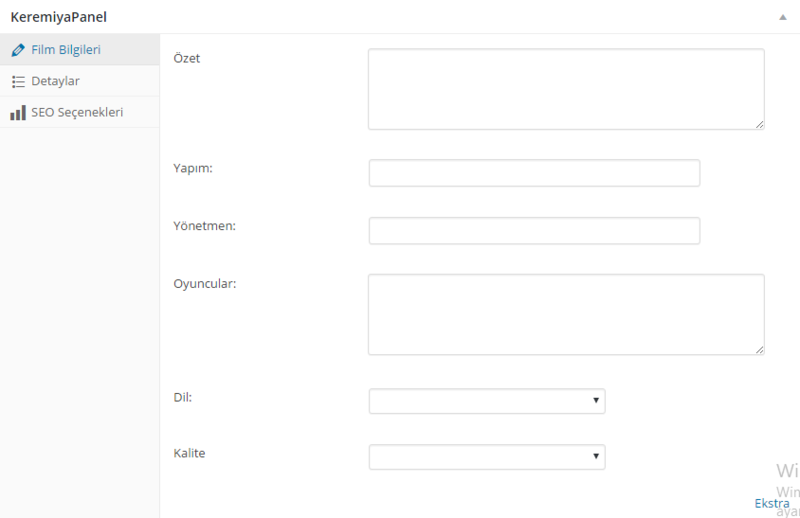 1) You can add many information such as director, cast, scenerio, production, budget. 2) You can show other movies of series together. 3) You can match news about the movies. Keremiya 5 is %100 translatable with new translation system. You can translate it to any language and use it in many areas. 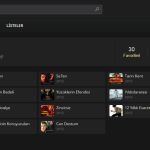 Now it supports 2 languages including English and Turkish. 1) They can change and update their information. 2) They can change their passwords. 3) They can edit their watch lists and favorite videos. Members/visitors can like movies, only members can add to their favourites. Share button to share movies fast. It works stable and same on all browsers.